Facebook shares are in bear market territory again. Since news broke that Action Alerts PLUS holding Facebook Inc. (FB - Get Report) allowed an unauthorized third party access to data from 50 million accounts, the stock has dropped 15%. Twitter Inc. (TWTR - Get Report) , however, has been suffering even more. Twitter had found its stride after reporting strong monthly active user growth in its most recent quarter, but the news of Facebook's wrongdoing hurt it and peer Snap Inc. (SNAP - Get Report) . Twitter shares have dropped about 22% since the Facebook data scandal was first publicized by The New York Times and Guardian newspapers on March 17. James Kelleher of Argus Research has a "buy" rating and $31.51 price target on Twitter. He said he believes that while Twitter has been caught up in the backlash against Facebook the fallout for the company will be less severe. "Twitter has been swept down in the same way (as Facebook), but I believe it will bounce back sooner," Kelleher told TheStreet on Monday, April 2. "If Twitter had something comparable to the issues Facebook has had then some elements would have surfaced by now. There hasn't been anything that egregious." The fact that Twitter hasn't been caught mishandling user data like Facebook hasn't mattered to investors up until this point, however, and Kelleher compared the situation Twitter finds itself in to banking stocks moving in conjunction once higher scrutiny is placed on just one of them. "Whenever there is a threat of regulation the whole industry falls. High quality gets sorted out from low quality over the long-term," Kelleher said. Facebook will face questions from congressional leaders in the U.S. in the coming days and weeks, and lawmakers in Europe also have requested the presence of CEO Mark Zuckerberg to explain his company's actions. 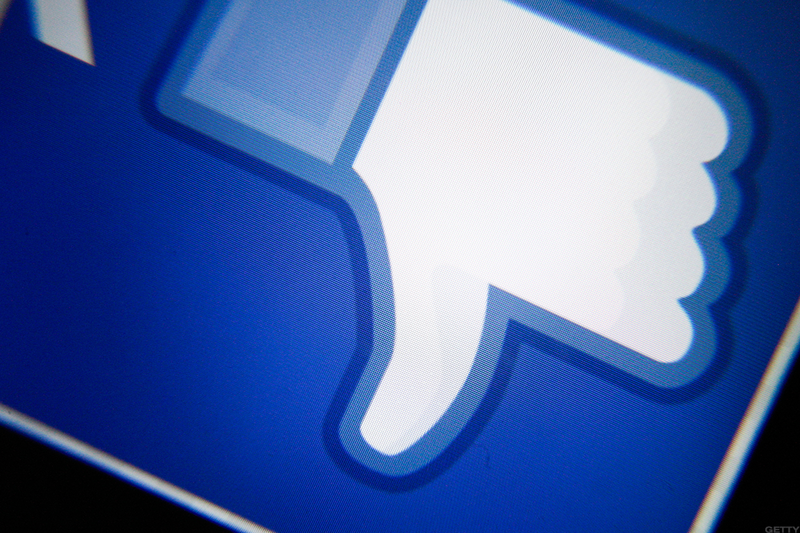 The public backlash against Facebook has been immense. Celebrities like Cher, Jim Carrey and Will Ferrell have deleted their accounts. Companies like Commerzbank (CRZBY , Germany's second-largest bank, Mozilla and Pep Boys have all pulled their advertisements from the platform. Smart-speaker maker Sonos said that it was pulling advertisements from Facebook, Snapchat and Twitter for a week and making a donation to charity with its usual ad spend. However, chances are that this is a temporary hiccup for the social media industry because the tides are shifting. More money will be spent on social media advertising than on the entire TV ad market in the U.K. within two years, according to an eMarketer report. "The social media juggernaut shows no signs of slowing down commercially," Bill Fisher, U.K. senior analyst at eMarketer, told the Guardian. "You have the Cambridge Analytica Facebook privacy issue and it is difficult to know right now whether it will have a fundamental impact on user numbers. Until we see significant numbers of users coming off we are not going to see any drop in ad revenues. Advertisers follow eyeballs and there are plenty of eyeballs on social media."